These quick and easy fur pom-poms are perfect for decorating your winter hats or even holiday mantle! Available in 6 fabulous neutral faux fur finishes, each kit has the materials for a large 6" pom-pom along with easy to follow instructions. 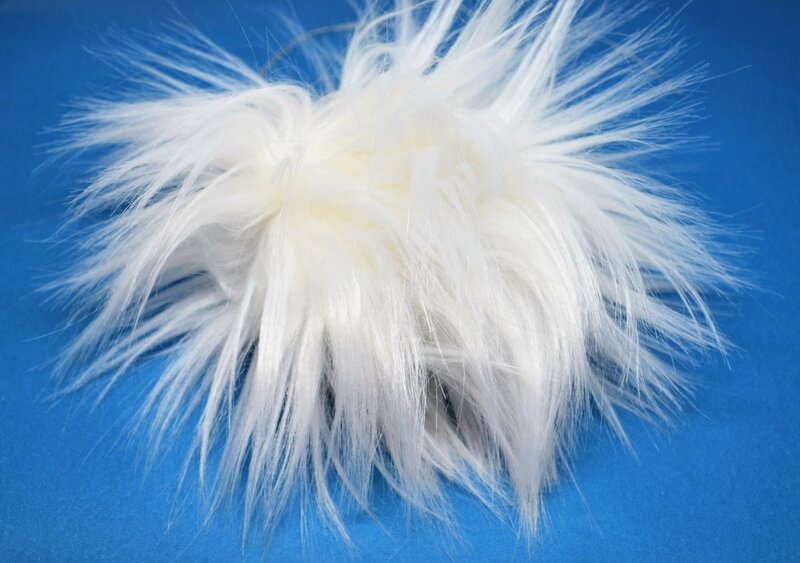 You can then take this awesome technique and apply it to any fun fur fabric to create a whole family of poms. Eacg kit includes: Faux fur, Needle, strong thread and easy to follow instructions. All you need is a pair of scissors!